Some time ago I mentioned in a random thread that I will be in Tasmania this fall and suddenly my years of wasting time of TL have finally produced a useful result - we exchanged a couple of PMs with the TL representative for the State of Victoria and brilliant simple-question-answerer Cascade and he eventually notified me that he will be expecting me and my wife in Melbourne's port holding an appropriate sign. And he delivered! What followed was an almost surreal display of hospitality as he has not only let us stay overnight in his apartment (while not even being there to watch if we aren't turning it into a meth lab) but he and his great girlfriend even took us for a whole-day roadtrip to the "Great Ocean Road", apparently a world-class coastline tourist destination (as evidenced by the swarm of tourist buses) and also actually a pretty great place to look at. Other highlights from out short stay include an evening in a park with friendly possums and giant bats and an in-depth discussion of the current state of SC2 concluding with an agreement to play 3v3s together ... and Cascade even found time to answer some of my simple questions about physics, proving his undisputed superiority in this respect (which should serve as a warning to me, because I am currently pretending to work as a physicst, whereas he doesn't). And koalas, don't forget the koalas! Glad you could enjoy Australia, it's a beautiful country as long as you're close to the coast. 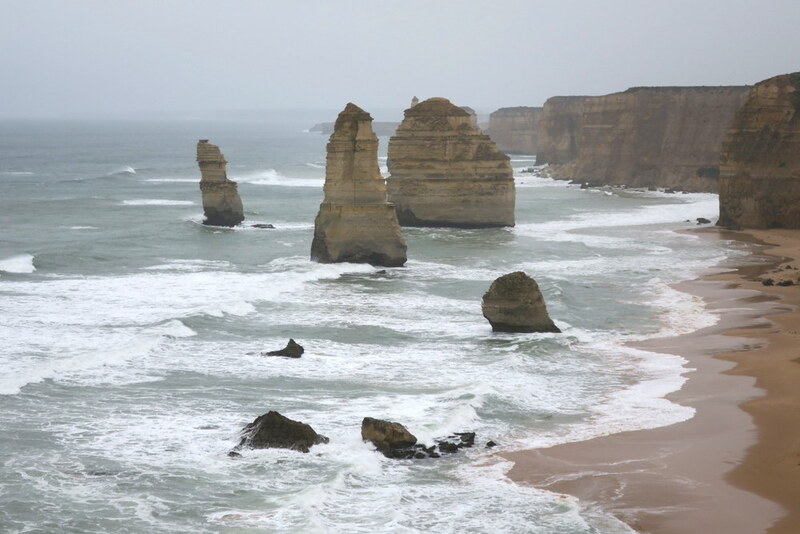 You did well to see the Great Ocean Road, every side street is a hidden treasure over there. 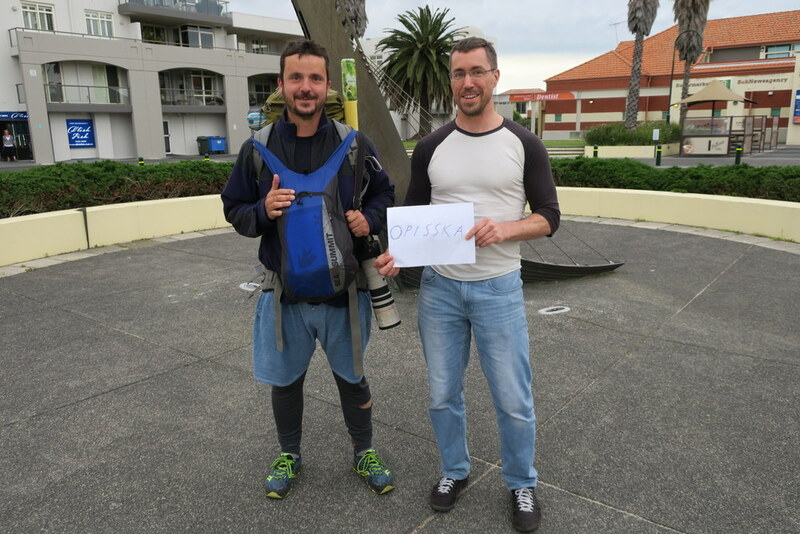 Sounds like a great trip, also very awesome to get a chance to and have such a great experience meeting a fellow TLer! Awesome that meeting Cascade worked out. Sooooo. Did something in Australia try to kill you? Well, Tasmania is the most tame part of Australia. They have only three species of snakes for example; surely, all of the m are venomous, but they share the same antivenom, so you don't even need to know which one bit you, how comfortable is that, right? We have seen actually many of those (and they are pretty huge), but all just annoyedly snaked away upon seeing us. That's excellent man. I'm glad TL has brought people together to experience the world! Looks like a fantastic experience, also explains why Cascade was taking so long reply to my posts, haha. I've had a few of those experiences meeting TLers as well, it's something that gets me so excited... Like it's not that weird, but it's that small world feeling and makes everything feel so cozy. 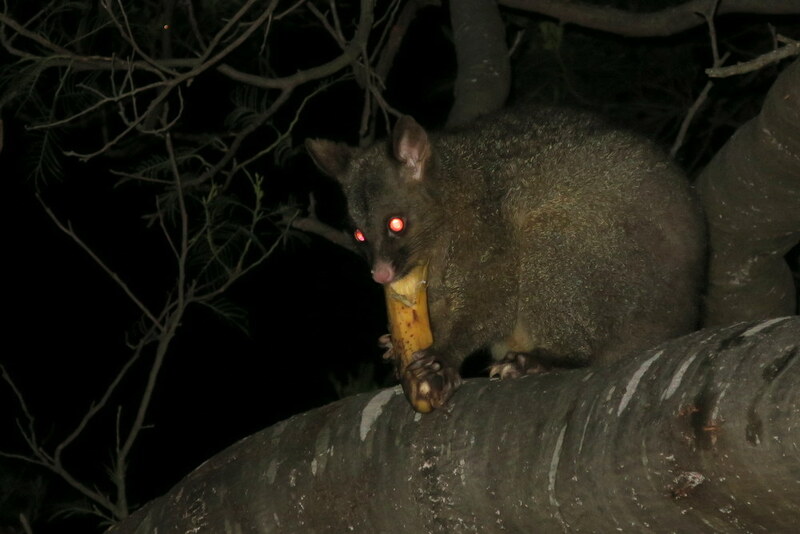 To ease the waiting, I give you a possum with a banana. Damn, so people in TL actually have faces too? I didn't know people in TL are furry and like to sleep atop tree branches. Or wrong pic? 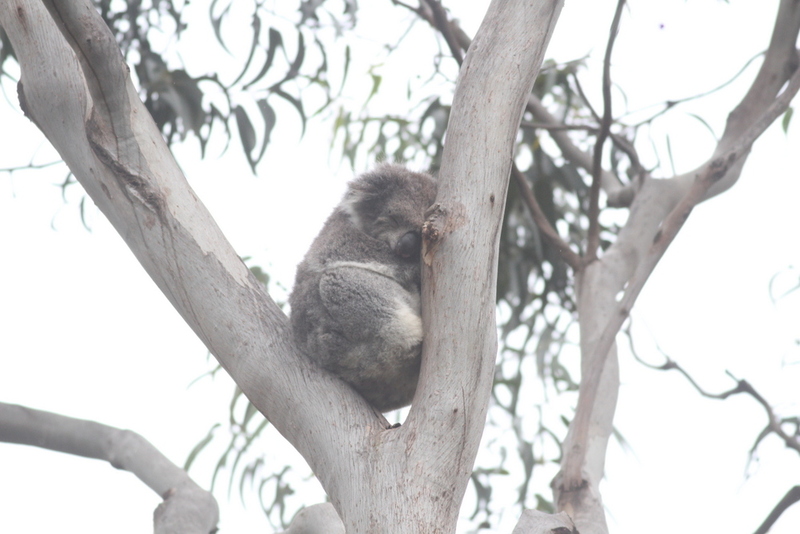 On the blog: The koala looks so cute :3 Oh and the follow-up pic of a possum too :3 Thanks for sharing the pics!